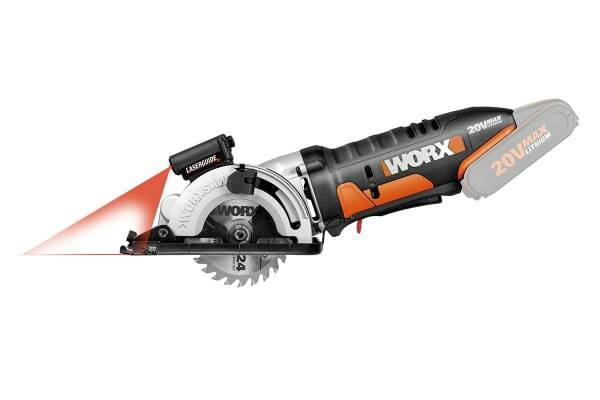 a slim body for easy handling, quick cutting depth adjustment and full metal guard design for durable, life-long use. 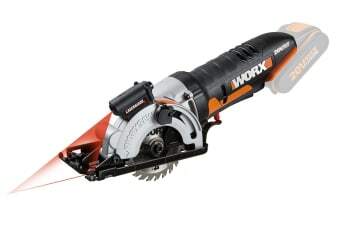 The WORX 20V WORKSAW Cordless is also fitted with a vacuum adapter and laser guide for precision cutting. 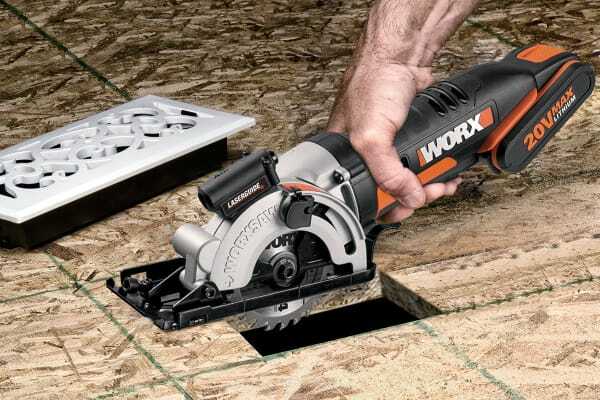 The Powershare 20V MAX battery is interchangeable with other WORX tools.